We are just done with some minor renovations in our home's dirty kitchen. The walls were repainted, furniture rearranged and floor covered with tiles. Compared to the last time when our house was just built, everything is getting better now as far as building homes is concerned. Now, there are lots of modern materials for the house finishing and this includes the tiles that we are going to use for the flooring, kitchen and bathroom. 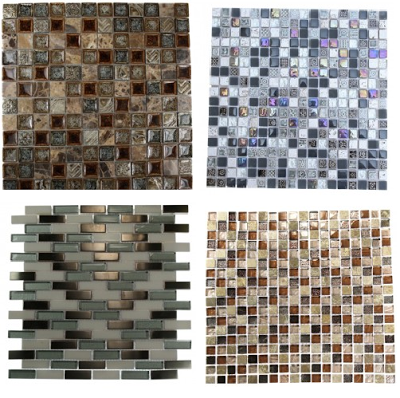 There are more options available now and you can't simply do away with glass and stone tiles. The biggest advantage that we can get for using glass tiles is achieving beauty and elegance for as long as proper installation is done. Aside from that, glass tiles are by far the easiest to maintain. These are resistant to stains, molds and mildew and very easy to clean.. One can just use a damp cloth or a mop and it will look just perfectly fine. Stone tiles on the other hand, brings unique element into our own homes. The most popular types of stone tiles are marble, granite, limestone and travertine. For most home owners, stone tiles is a reflection of refined culture and taste. In other words, it spells class and elegance, not to mention that these are extremely durable and adds excellent value to our homes. Stone tiles will always be a popular choice as it never gets outdated. 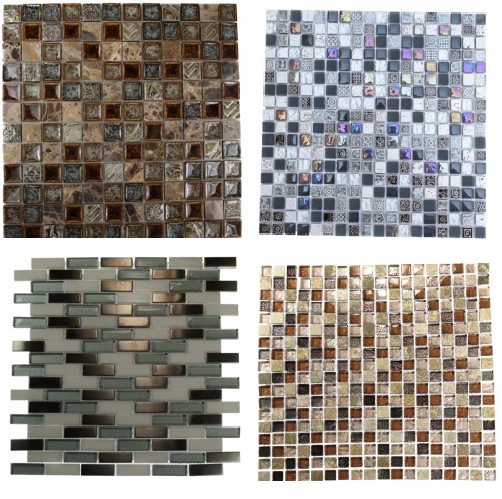 So whether you are using stone tiles or glass tiles for your homes, always choose the ones that are being sold by trusted suppliers and manufacturers. They say that quality comes with a price but don't be scared to experiment and choose the ones that could show your personality and life style. After all, stone tiles and glass tiles offer a real value for money and will give you an extra mile for any flooring surface.